Our goal is to have 65 quilts, wheelchair size (36" x 60") or lap throws, to donate to the the Detroit VA Hospital for their nursing home. Delivery day is July 16 so figure having them shipped to our Michigan depository by the end of June. Sixty-five teddy bears are being given by joanbrooker to go with the quilts and sixty-five cards are being hand made by state of confusion to accompany the gift. But that's not all! Limelight is leading the Readers and Book Lovers group in an effort to collect paperback books and DVDs for the hospital's library. Expect to see news on this later. If there is anything on your shelves you would like to donate to this cause, that would be great! There is now a Facebook page for this project and everyone is welcome to join. 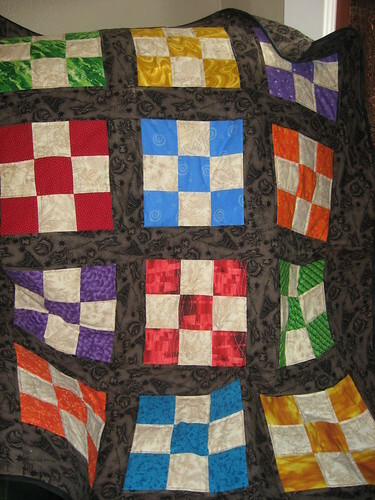 Here's the list of people who have pledged quilts so far. Please let me know if I have the correct numbers for you or if you would like to be added to the list. 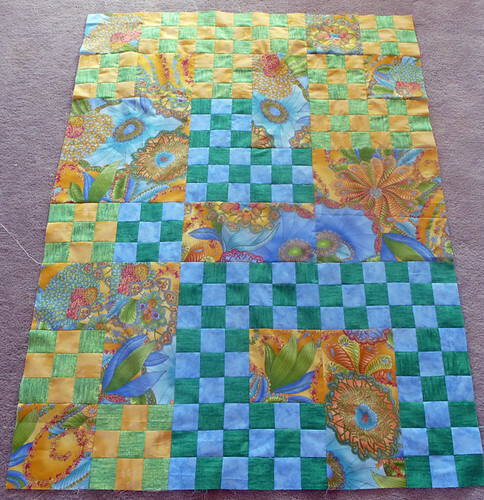 RUNNING TOTAL: 31 quilts, only 34 to go! No references to politics or religion in your work-- the VA vigorously protects its patients from any kind of proselytization. Pre-wash your fabric to make sure it won't bleed. If you want to go the extra mile, use a mordant like Retayne to set any loose dye. 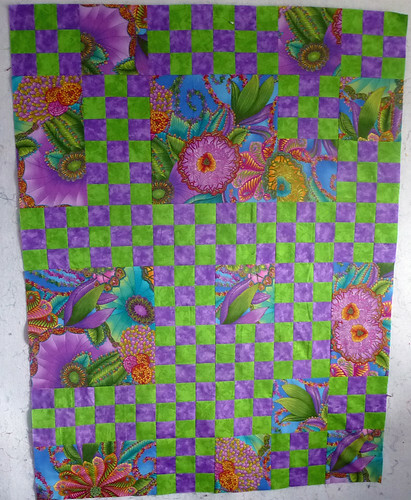 Use polyester batting if possible so your quilt won't shrink in the hospital laundry. 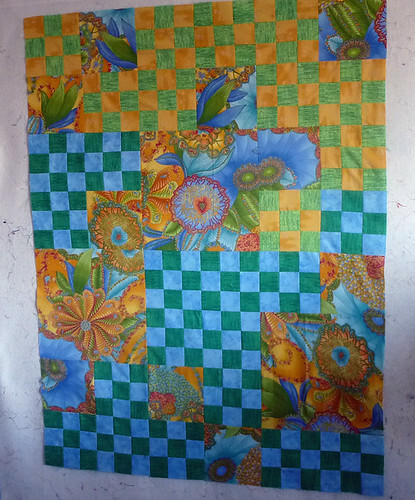 Originally posted to DK Quilt Guild on Sun Feb 23, 2014 at 04:00 PM PST.